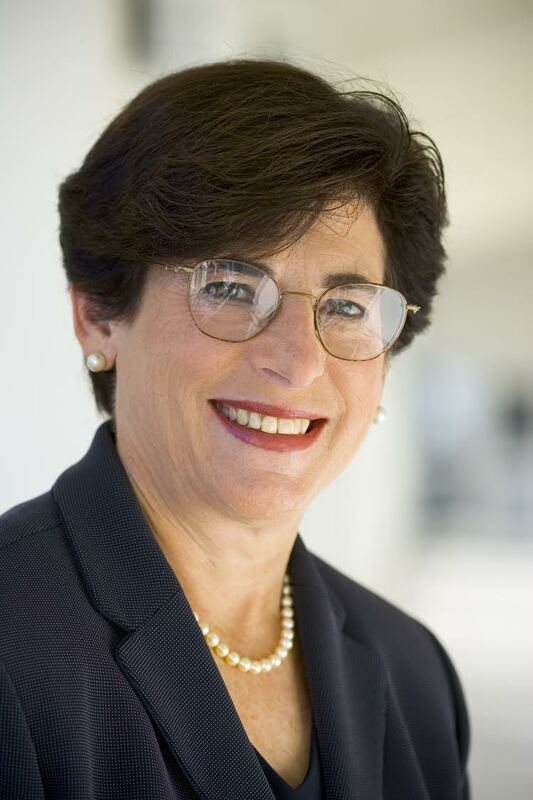 Dr. Susan A. Cole assumed office in September of 1998 as the eighth president of Montclair State University, which is the second largest university in New Jersey, with 21,000 graduate and undergraduate students. Dr. Cole served as President of Metropolitan State University in Minneapolis/St. Paul, Minnesota, from 1993 to 1998 and, prior to that, as Vice President for University Administration and Personnel at Rutgers, The State University of New Jersey, Associate University Dean for Academic Affairs at Antioch University, and a faculty member at The City University of New York. Dr. Cole is a Woodrow Wilson Foundation Higher Education Policy Fellow, an Honorary Trustee of the Liberty Science Center and serves on the boards of the Montclair Art Museum and the New Jersey Performing Arts Center Council of Trustees. She is on the Board of Directors of Peapack-Gladstone Bank. She was appointed by Governor Christie as New Jersey’s representative to the Education Commission of the States, and by the U.S. Secretary of the Interior to the Paterson Great Falls National Historical Park Advisory Commission. She served on Governor Christie’s Executive Transition Team and chaired its Education Subcommittee. She also served on the Property Tax Convention Task Force, appointed by Governor McGreevey, as co-chair of Governor McGreevey’s Higher Education Transition Team and on his Education Cabinet, as co-chair of Governor DiFrancesco’s World Class Economy Task Force, and as a member of Governor Whitman’s trade missions to South America and Asia. Dr. Cole earned three degrees in English and American literature: a BA from Barnard College, Columbia University, and an MA and PhD from Brandeis University. Dr. Cole writes and speaks extensively about current issues in American higher education.